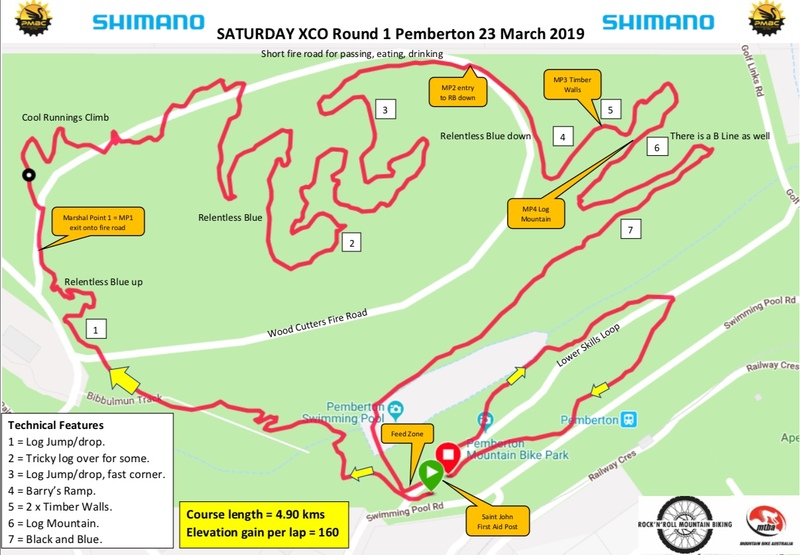 The entry fee includes a one off $5.00 number plate for the whole 2019 XCO series. You can race one day or both days. A one-day entry is $45 per adult including a number plate. U15 + U17 Junior entries are $55.00 for 2 days including a number plate ($25 a day). There are NO entries on the day (you must enter online). You need an MTBA licence to race, if you don’t already have one, a free 8-week trial can be set up on the MTBA website…… or you will be charged for a day licence. Separate points and prize money for both days. A different race course will be used for each day with B-Lines where required. 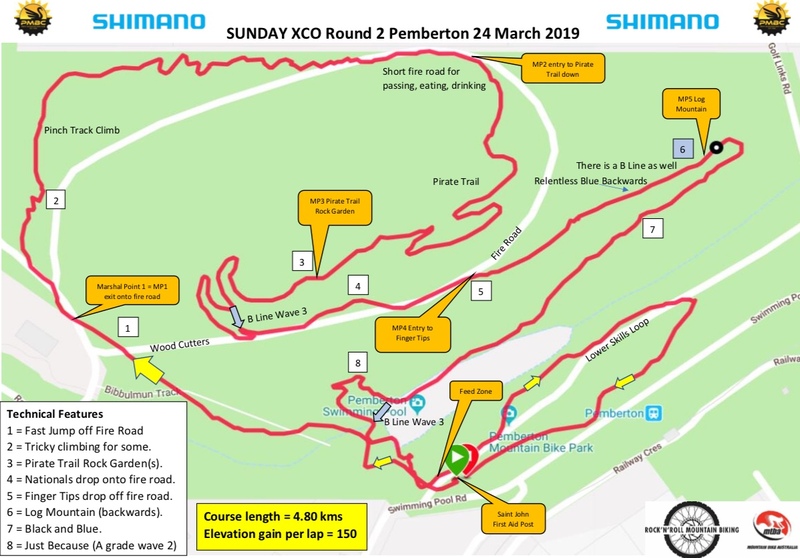 Both courses will be challenging but suit all abilities and NOT be full national level. MTBA national cup Tier 2 points allocated for both days. LAPS = The laps below are an educated guess and are subject to change depending on fastest lap time and weather conditions.